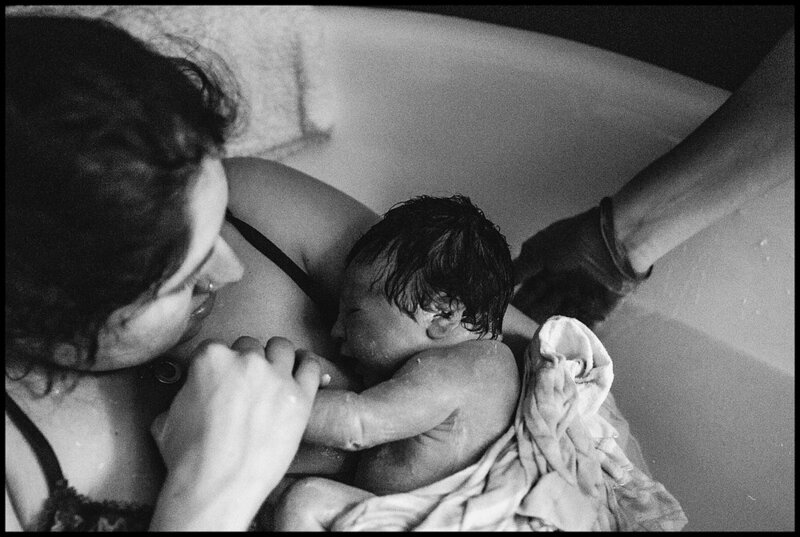 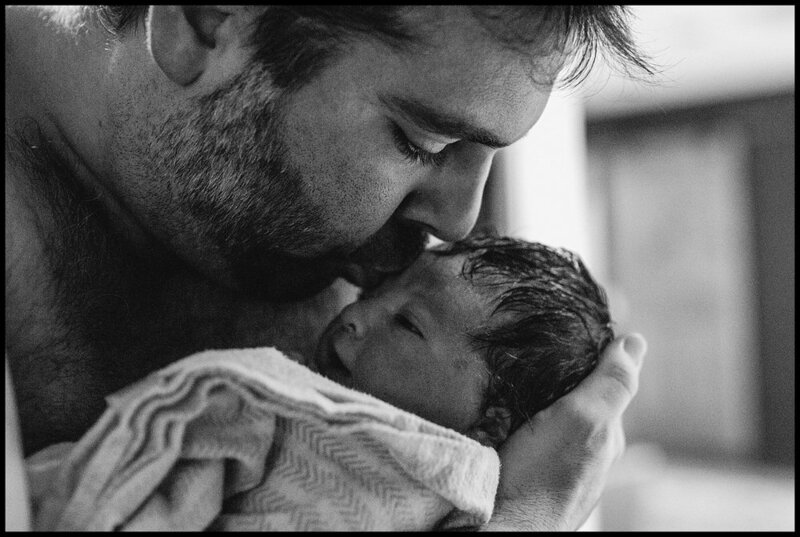 when i am approached by women to photograph their births there is always a moment of "am i worthy of this?" 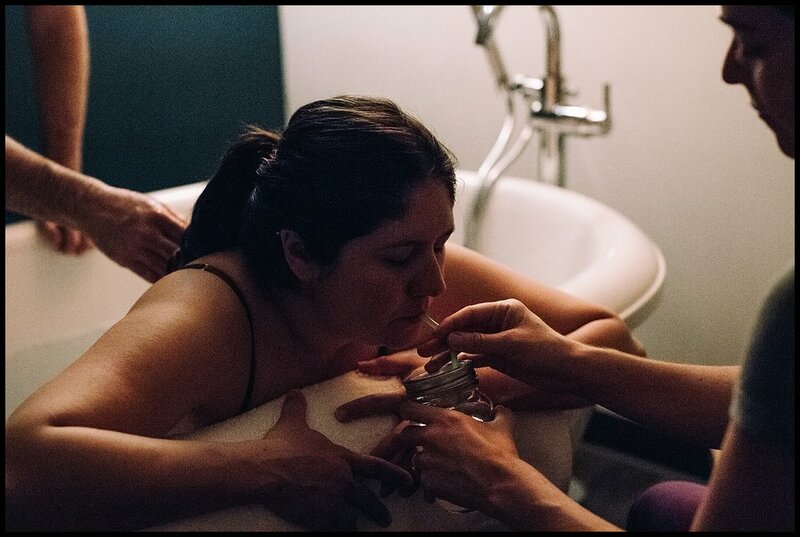 because it is SUCH a special + intimate story to be involved with. 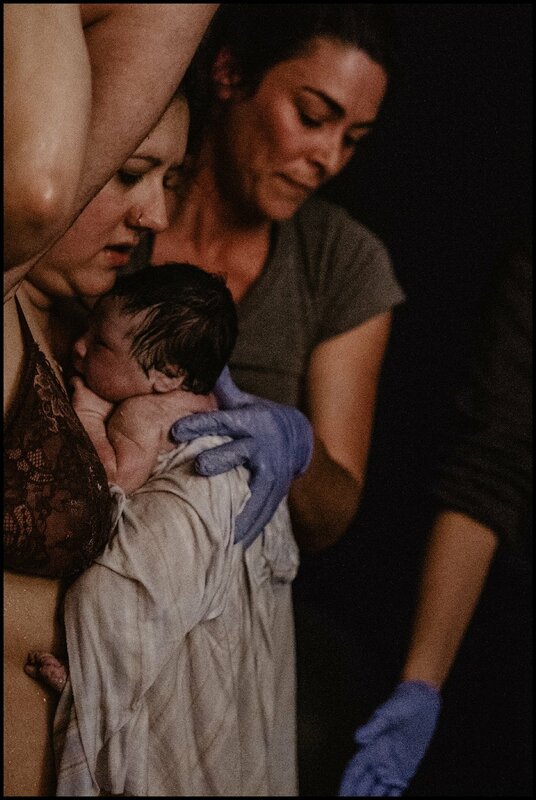 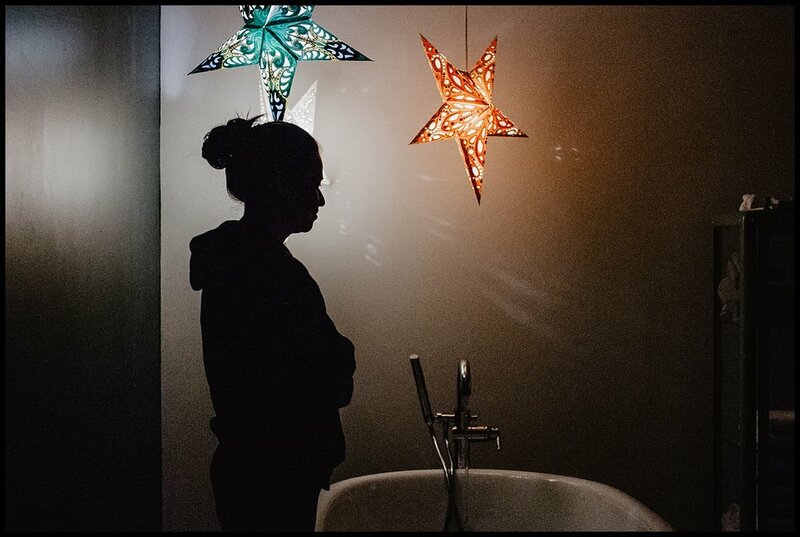 this birth was special to me because it was the first time i went back to the Birth Center of Boulder for a birth since my own labor + delivery(maybe i'll write about that one day). 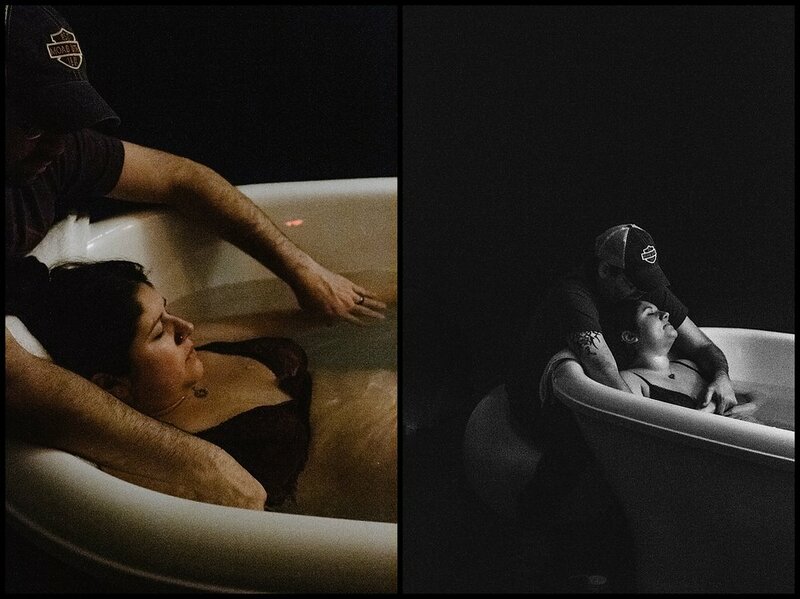 this mama was so patient with her body, with the process of delivering her baby + she exhibited so much strength + the way her husband cared for her was truly beautiful.